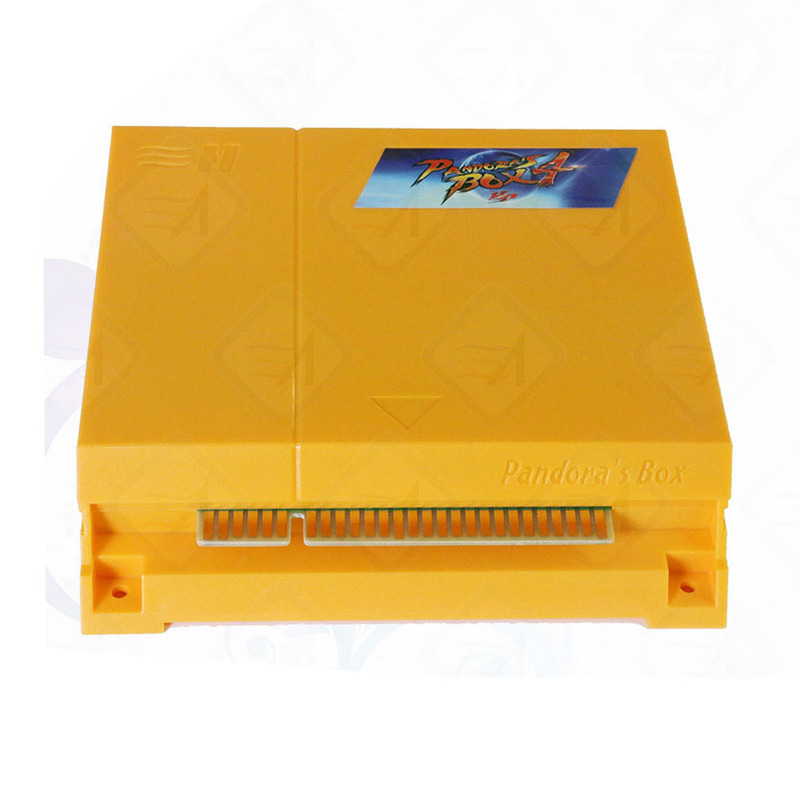 View Cart “Just Another Pandora’s Box 645 in 1 Arcade PCB” has been added to your cart. 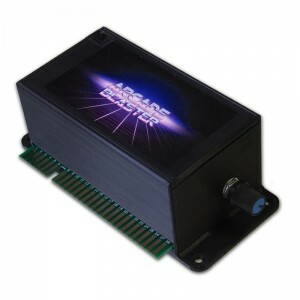 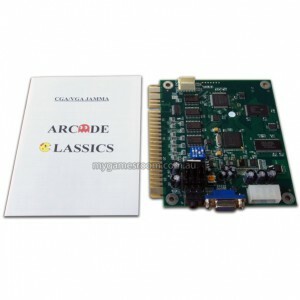 The Just Another Pandora’s Box JAMMA PCB offers excellent quality gaming, on a reliable system. 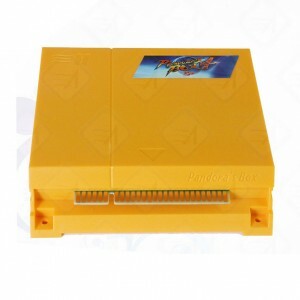 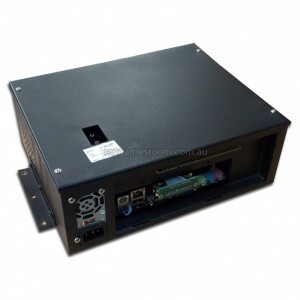 This model features 645 and will slot straight into your JAMMA arcade machine.